It's been a big week for Boof, a.k.a. Dog Travolta - though sadly, not big enough. 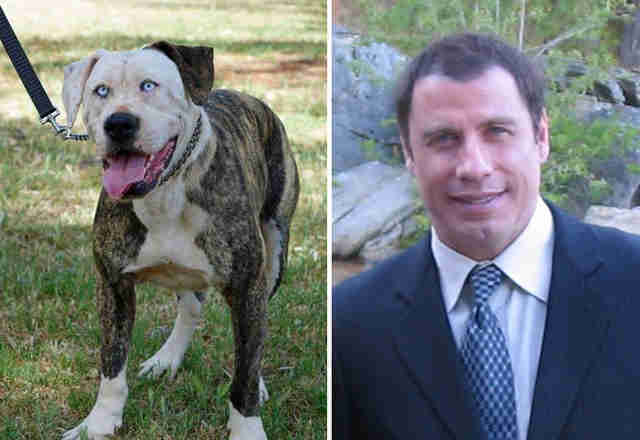 After an animal shelter in Australia shared his photo a few days back, the interwebs have been abuzz over the pale-eyed pooch, who, for reasons that are hard to peg, looks remarkably similar to "Pulp Fiction" star, John Travolta. But while his uncanny resemblance to the Hollywood actor has made the lovable canine a star in his own right, eliciting laughter across the internet, his viral popularity online has yet to deliver what he really, really needs - a forever home with a loving family. "We have enjoyed the positive and humorous light in which darling Boof has been shared worldwide! We are also surprised with all this attention humble Boof has not yet received an application to adopt him into a home of his very own!" writes the animal shelter on Facebook. "Despite his newfound fame, Boof is still looking for his happy home." Social media has proven a powerful tool for connecting adoptable animals with new owners, especially among pets who've achieved viral fame, so it's unclear why Boof has failed to find a match. Perhaps his likeness to a well-known celebrity has overshadowed the uniqueness of his own personality. Still, internet celebrity or otherwise, Boof is far from alone in his plight. Every year, millions of dogs wind up languishing in shelters for no fault of their own - each one hoping desperately, not to be loved by millions of internet users online, but by a single person or family who'll make them a star in their hearts. 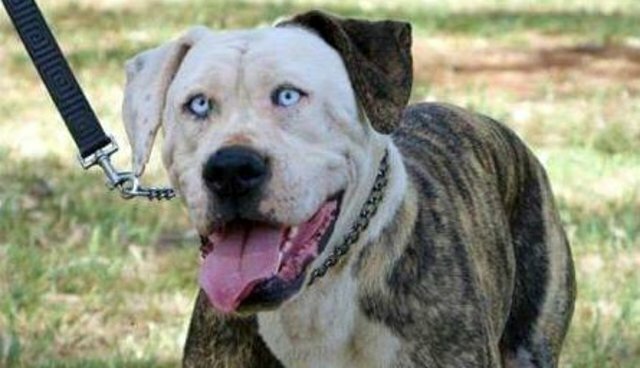 To learn more about Boof, check out his adoption profile on South Australia Dog Rescue's Facebook page, or to find out how to adopt in your area, visit the Humane Society here.